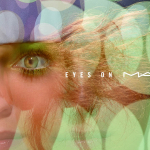 One of the things that M·A·C is known for is their true-to-life foundations, having many different formulas and shades to work with all skins. 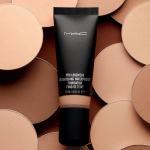 Out now, the new M·A·C Matchmaster Shade Intelligence Compact adds to the extensive foundation library with a cushion foundation. Cushion foundations originated in Asia and have caught on recently here. The thing I love about cushion compact foundations is the sheer, flawless, breatheable formula. 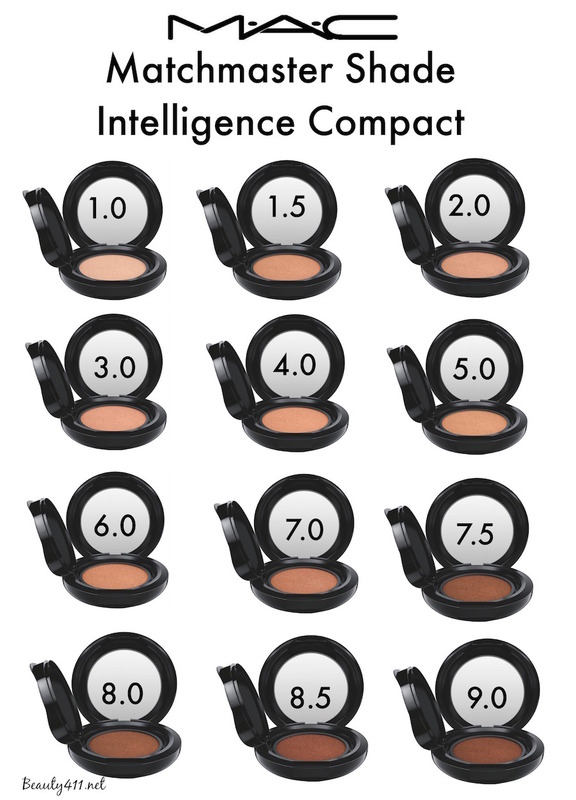 With M·A·C’s new Matchmaster Shade Intelligence Compact, there are 12 shades available–impressive for cushion foundations. Although not in the typical “NC” or “NW” shades we’re used to, the Matchmaster Shade Intelligence Compact is a spectrum of shades, ranging from 1.0 (lightest) to 9.0 (darkest). 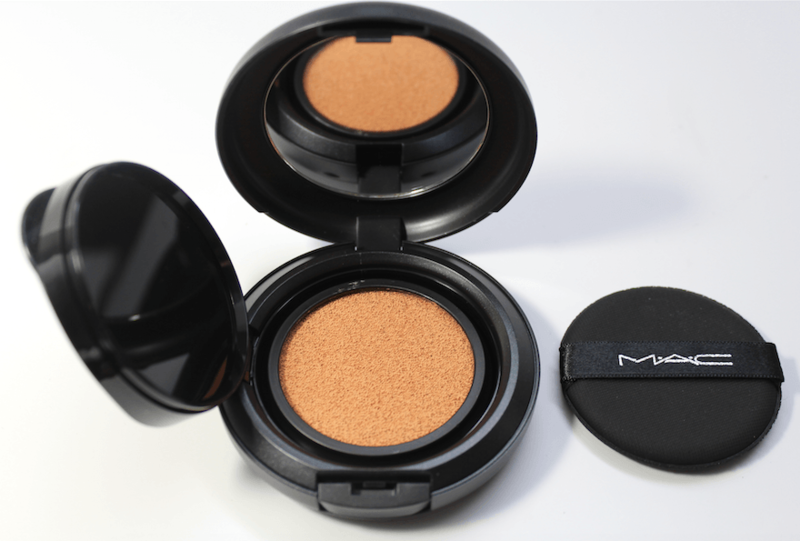 I tried the M·A·C Matchmaster Shade Intelligence Compact ($36) in the 2.0 shade. The formula itself is excellent; it breathes on the skin, has excellent pigmentation, feels light and offers buildable coverage. I have to say though, that this wasn’t quite the right shade for me. I’m probably a true neutral light-to-medium, and finding the right foundation shade is always a challenge. This foundation is a bit more “yellow” on my skin than I would like; I’m going to try the 1.5 to see if that’s better. 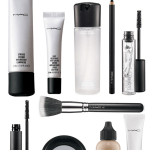 You can apply with the sponge applicator included or the new 197SH Duo Fibre Square Brush ($35). A point of differentiation from this compared to other cushion compact foundations that I have tried is the lack of sunscreen in the formula. I don’t particularly see this as a negative, because I think most people don’t apply enough product to get adequate sun protection anyway. I would rather choose my own sunscreen and apply as a separate step. For some, though, the SPF in a product saves a step and adds a little protection, where there might not be any–I get that. 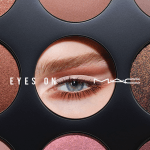 The M·A·C Matchmaster Shade Intelligence Compact is available now in department stores including Nordstrom, and at maccosmetics.com. 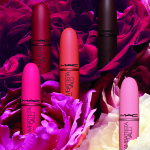 The Matchmaster Concealer, released last year (review) is being repromoted as part of this collection. Have you tried a cushion compact foundation yet? What did you think? 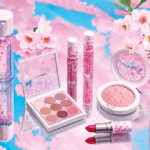 Disclosure: A press sample has been provided by the brand/PR for editorial consideration, product testing and review. Affiliate links have been used in the post; see Disclosure Policy for additional information.